The annual tuition fee for all programs is USD 5000. The tuition does not include accommodation or living expenses. Khazar University reserves the right to change the tuition fees from year to year. Before starting his/her studies at Khazar University, an international student must pay at least one year’s tuition fee. 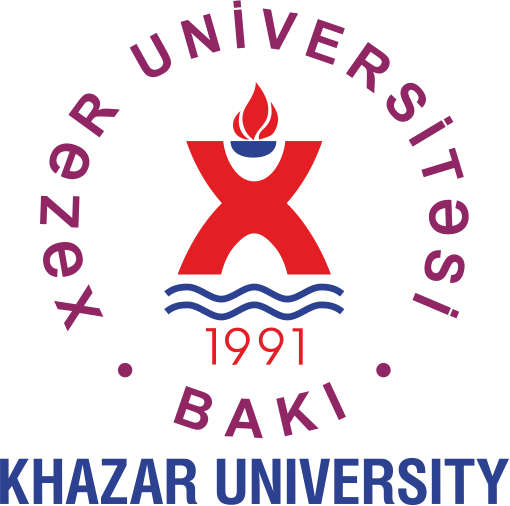 Khazar University provides a limited number of merit-based scholarships for applicants of every country. Khazar Scholarship Program covers the total amount of the tuition fee for one academic year subject to prolongation based on the academic performance of the grantee.